A lot has happened over these last few episodes. Words were said, tears were shed, but it all really just boils down to two things. 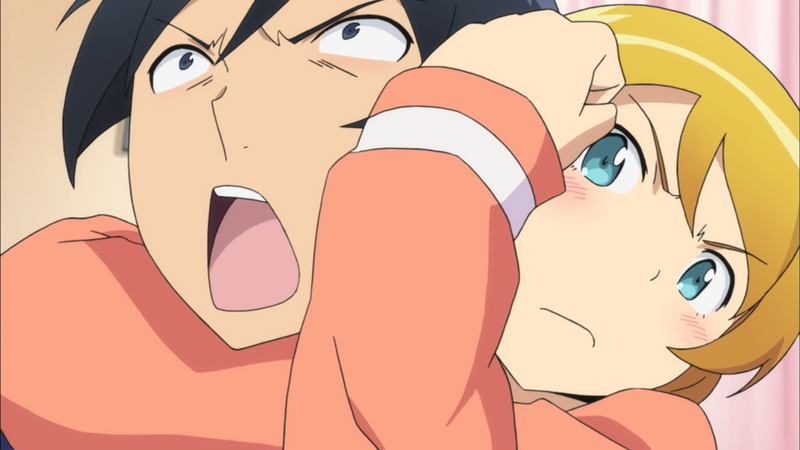 Kyousuke doesn’t want Kirino to have a boyfriend, and Kirino doesn’t want Kyousuke to have a girlfriend. Maybe Kirino should just go for the yuri yandere route and date Ayase… Unless the two siblings miraculously find a boyfriend/girlfriend at the same time, I think they’ll be single for the rest of their lives. The one easy solution would be for them to, of course, date each other (as a million people groan in unison). 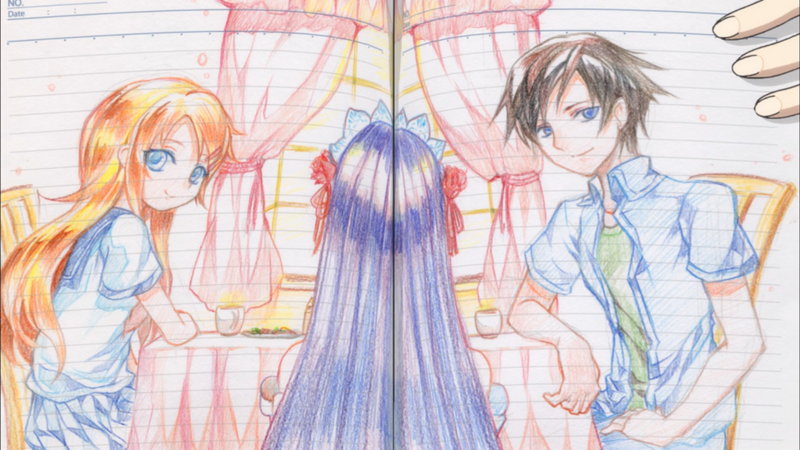 How ridiculous would it be if it turns out that Kirino and Kyousuke actually aren’t related by blood and that happens? I guess depending on the fans, it could be either amazing or terrible regardless. Still, unless that happens there probably won’t be any sort of romantic resolution to the series, as I see it especially after they made such a big deal out of it in this episode. It was kind of nice to see that Kirino is actually grateful for all the stuff that her brother has done for her. Giving all of her bitchiness and tsundering, it’s was kind of surprising to see her admit her true feelings. She still claims she hates her brother though. I was holding my breath because I thought she was going to say that she loves her Kyousuke. Imagine that backlash from the fans. Just imagine. There’s a possibility that this season will have a split ending like the first season did. I’m not sure where the light novels are in relation to the anime, but if you’re reading them then you may already know the answer. Still, if there is a split, I’m not really sure where it would happen. 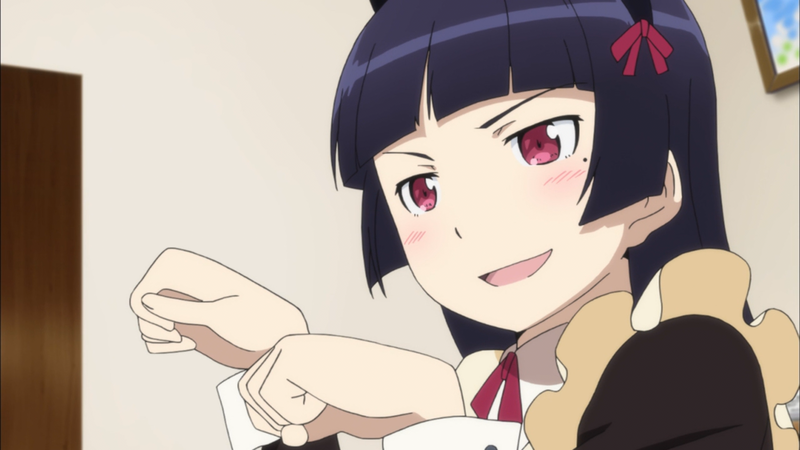 It could involve Kyousuke choosing to continue dating Kuroneko, rather than engaging with a Cold War with Kirino. However, I think this would leave too many episodes in each of the branching paths. Ah, I see. That would at least avoid a big terrible cliche.